The Lady Heralds held home court and defeated the Valley Christian Defenders 43-33 Tuesday evening in Olympic league play. In the 2nd quarter, guard Emma Eaton’s (8 points) drained two 3 pointers, and forward Aidan Sherfey (9 points) went 5 of 6 at the free throw line to build the Herald lead to 22-12 At halftime. 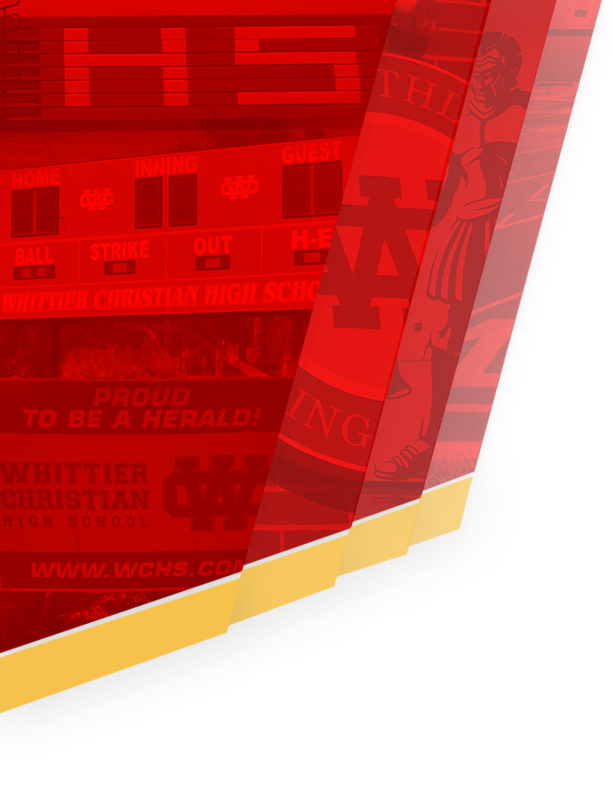 Whittier Christian survived a low scoring 3rd quarter by out scoring the Defenders 19-10 in the final stanza. Center Clairessa Watkins led the way in the 4th by scoring all 7 of her points in the quarter while grabbing a team high 9 rebounds for the game. Point guard Joleen Corona led the team in scoring (12 points). assists (6), and steals (4). Forward Amaya Norris rounded out the scoring with 7 points. 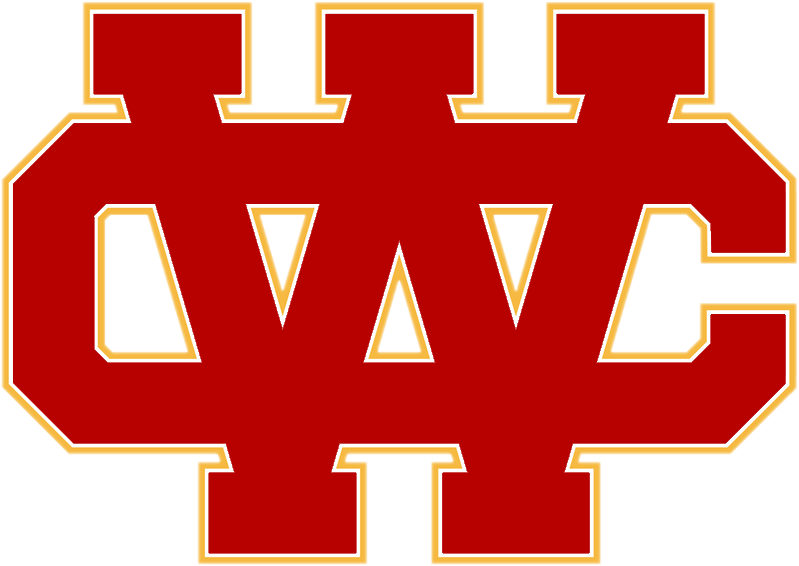 The Lady Heralds improve their league record to 5-2 and overall record to 21-5. 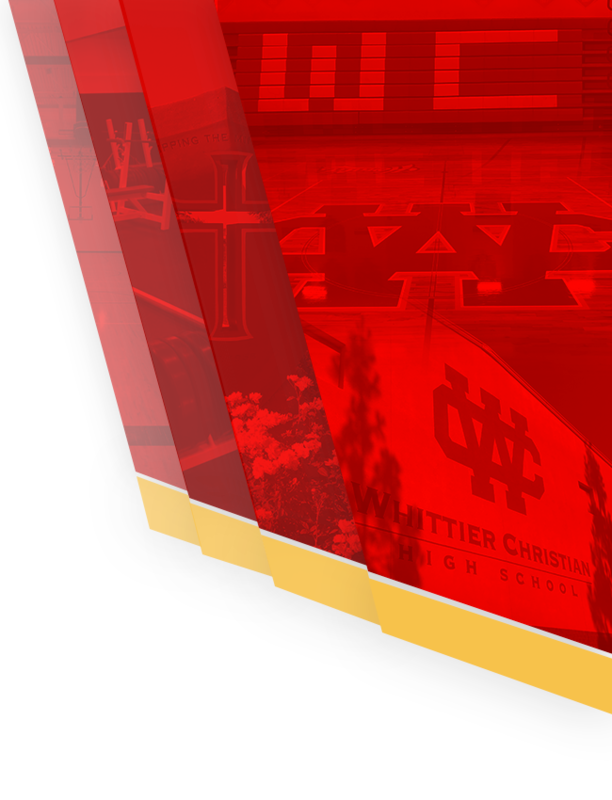 The Heralds go into the final league game on Thursday at home (5:30 pm) against Village Christian with a one game lead over the Crusaders and the Maranatha Minuteman. Seniors Clairessa Watkins and Jamee Joseph will be recognized prior to the game.